Don’t miss He Got Game. 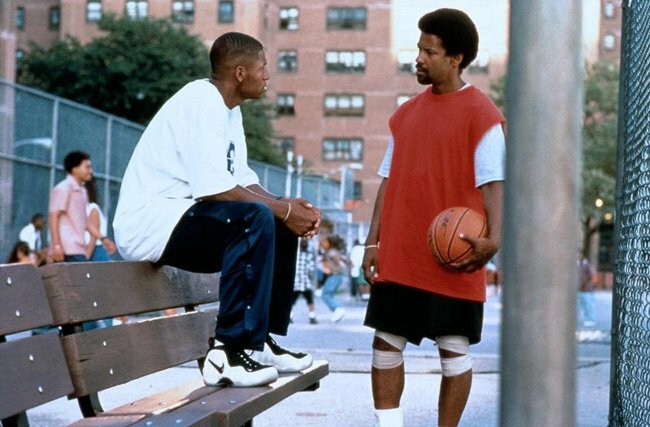 This entry was posted in Films You Missed and tagged Basketball, Film, Spike Lee, Sports. Bookmark the permalink.